Awadhi cuisine comes from the city of Nawabs Lucknow which is a capital of Uttar Pradesh state in India. 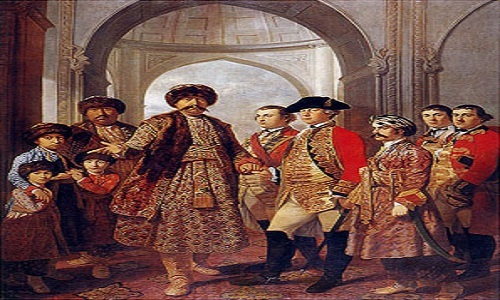 Awadh was majorly ruled by the Nawabs for most of the historic period, it was established in the year 1722 AD and its first ruler was Saadat Ali Khan. Awadh was the ancient name for Lucknow and some surrounding regions like Agar, Unnao, Gonda, Pratapgarh, Kanpur, Fatehpur, etc. also some region which is now in Nepal was part of “United Province of Agra & Awadh”. But the taste and influence of the Nawabi cuisine is majorly found in present day Lucknow as it was the capital city of Awadh and attracted traders and travelers. Awadh region were ruled by the Delhi Sultanate, Sharqi Sultanate, Mughal Empire, Nawabs of Awadh, East India Company and the British Raj all leaving some influence on the food habits of Lucknow. But the major influence was of the Nawabs who were the governors in the Mughal empires, they were knows for their language of politeness, manners, extravagant lifestyle, knowledge of arts, songs, poetry and food habits which is still seen in the Awadhi cuisine. The major part of Nawabs treasury went towards food. The average spend on food in those days would be in the region around one lack per month excluding the salaries of the vast retinue of cooks who were a highly prized and zealously protected lot during their reign. The city is famous for its kebabs and other Nawabi food which bears more or less similarities to Persian, Kashmiri and Hyderabadi cuisine. Mostly influenced by the Mughal cooking technique, you can find both veg and non-veg in Luchnow. The non-veg is famous for its rich and spicy taste with option of Korma, Kebabs. The secret of Awadhi cuisine lies in the manner in which the food is cooked on a slow fire and the spices used while making a dish. It does not use of hundred odd spices to produce each dish but a blend of handful uncommon spices. Also the slow cooking process allows the juices to be absorbed well into the food thus retaining all the nutrients. The process of marinating the meat is an important step for preparing Awadhi food as it gives the delightful taste and soft texture. 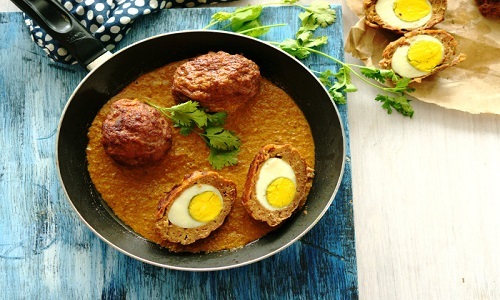 The unique taste of Awadhi is also obtained by the process of Tawa cooking which is different for the Mughlai style of cooking i.e. tandoor and grill. 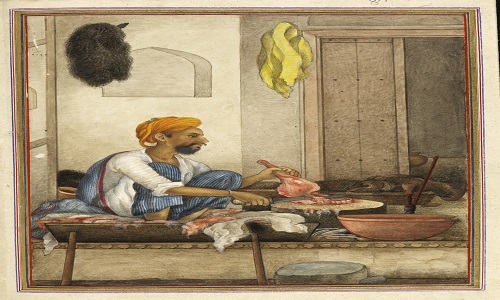 The name of the chef in Awadh were given to them according to their specialty, knowledge and experience in the field of cooking, few categories of cooks are below. 1) Bawarchis- the experience cooks who cooked food for big gatherings in large quantities. 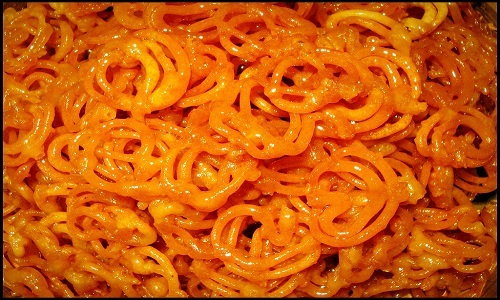 2) Rakhabdar- they used to cook in small quantities and responsible for garnish and presentation of the food. 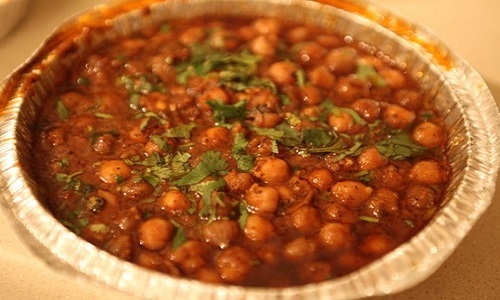 A method of tempering a dish with spices in hot oil or ghee, when making any curry dish the tempering is done before the curry is made and when any dal preparation is made, tempering is done with the help of a ladle at last to give a finishing taste. A smoke procedure to impart flavor to meat dishes, the smoke enhances the aroma of the food making the meat tender and delicious. 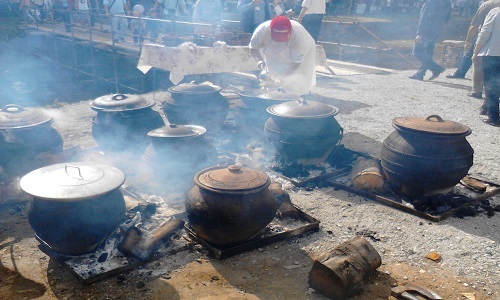 Dum means breathe, the process is done by cooking in sealed large pot, which is cooked over slow charcoal fire. One of the famous dish cooked by this process is Biryani or Dum Pukht Biryani. 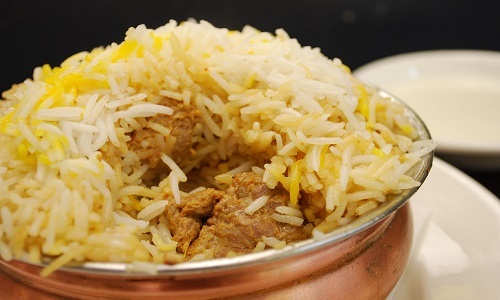 The chefs of Awadh are credited with invention of Dum Pukht Biryani. The process of adding softening agents to meat in order to tenderize it. 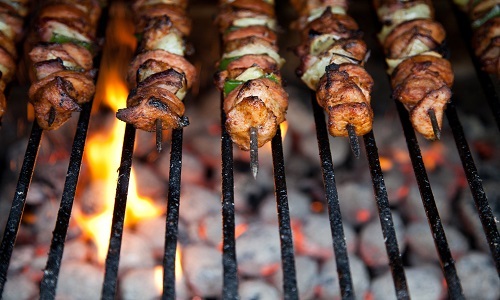 One such preparation is Galavati Kebab. Papain, Kalmi Shora are few softening agent which is used in this process. Adjusting of the seasonings, spices or tempering especially ghee when the dish is almost done. One such process is called ghee durust karna. This is the process of removing the raw flavor from the ghee or oil so that it is does not overpower the flavor and aroma of the dish. This is done by adding Kevra water and cardamom. The ghee is reduced after adding the kevra and cardamom and then stored after straining it for further use. 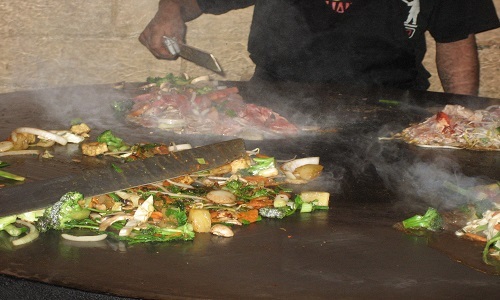 It is a term used to refer a final stage of cooking, when the oil used in the cooking rises at the surface and floats on the top giving a finished appearance to the dish. Roganjosh is one such preparation in which oil floats at the top after the dish is done. Process of shortening a dough by kneading the flour with fat. This makes the final product crisp and flaky. 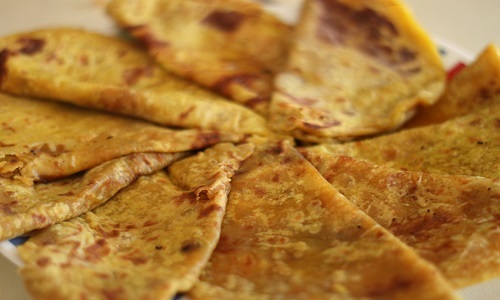 This process is used to make parathas and pooris. All Spice (Kebab Chini), Bay Leaf, Asafoetida or Hing, Liquorice, Black Peppercorn, Star Anise, Cinnamon, Clove, Cardamoms i.e. Badi Elaichi, Chotti Elaichi, Kala Jeera or Caraway Seeds, Cumin, Coriander, Chilies and Fenugreek. Bhagona, Patila, Kadhai, Degchi, Lagan, Mahi Tawa, Tandoor, Seeni, and many other copper utensils.